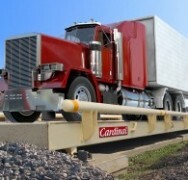 Engineered with state-of-the-art robotics, Cardinal’s American-made EPR+ Truck Scale represents the culmination of 60 years of scale manufacturing experience. 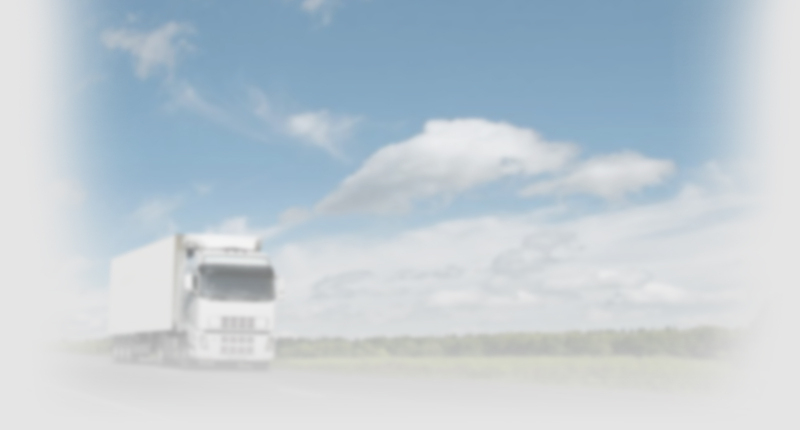 The EPR+’s durable baked-on, anti-corrosion powder paint stands the test of time. The legal-for-trade NTEP EPR+ arrives fully-prepared for installation and includes DB75000 lb stainless steel load cells standard, which are factory assembled. 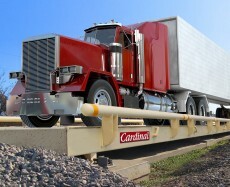 Cardinal builds their scales rock solid with 3/8-inch-thick steel deck plate to stand up to heavy loads. Every EPR+ is 100% factory assembled and tested before shipping.